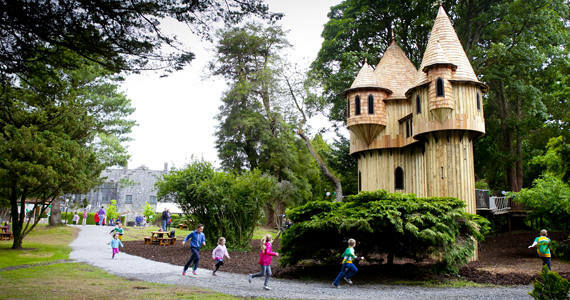 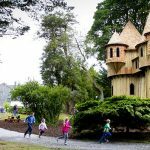 We have Double, Twin & Family rooms from €36 per person including Full Irish Breakfast. 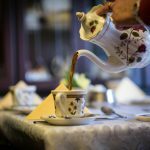 A warm welcome awaits you at Minnocks Bed & Breakfast. 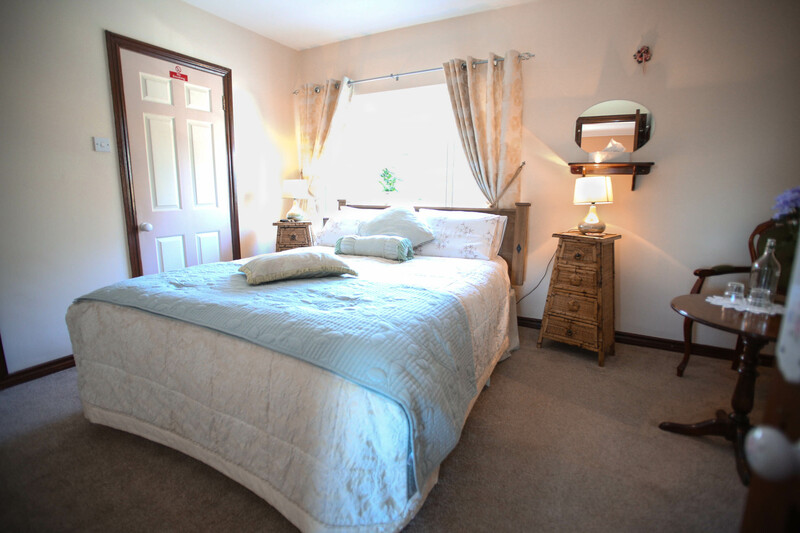 All bedrooms are en-suite with wifi, TV, and hairdryer with tea /coffee facilities. 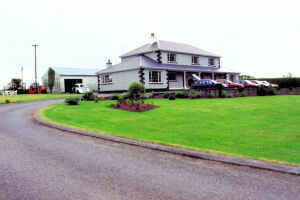 This Charming country house in landscaped gardens, where a warm welcome awaits you. 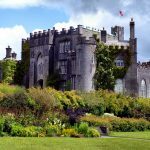 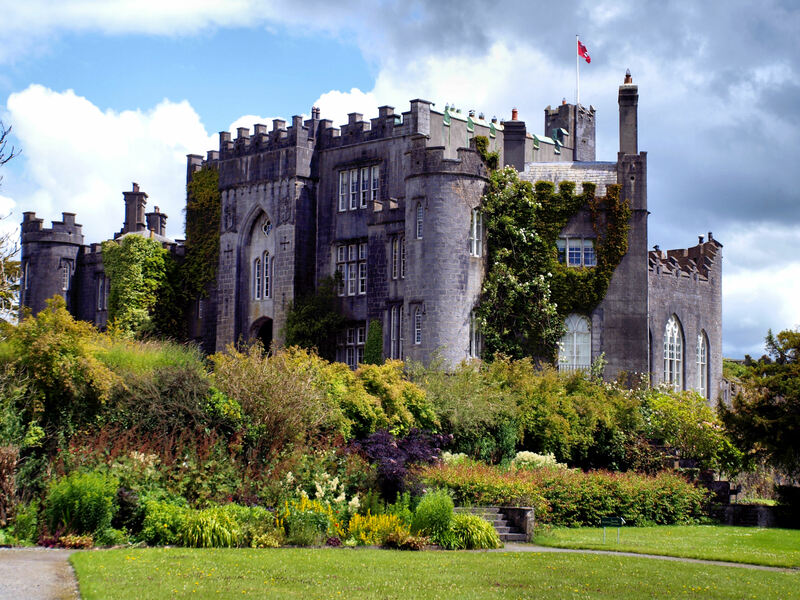 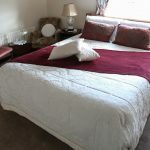 Minnock’s Bed & Breakfast is located on the N62 south, just 2km from the town of Birr. 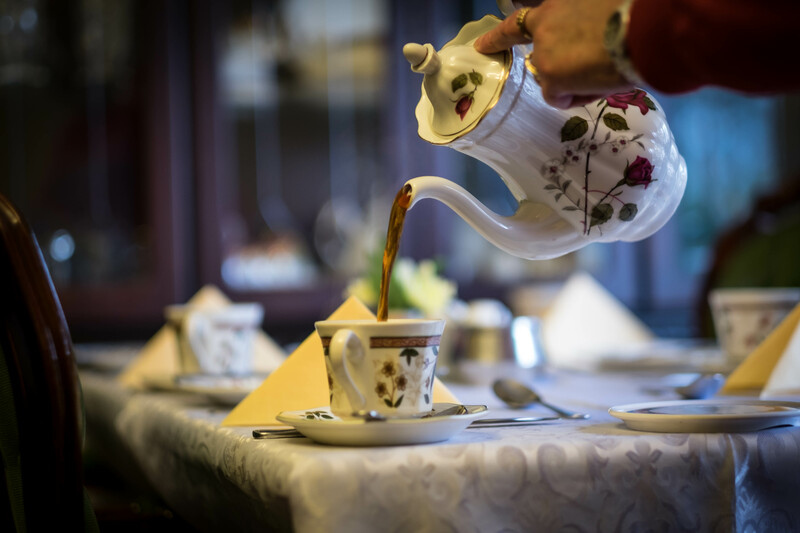 Enjoy a Full Irish cooked breakfast with fresh homemade bread and scones. 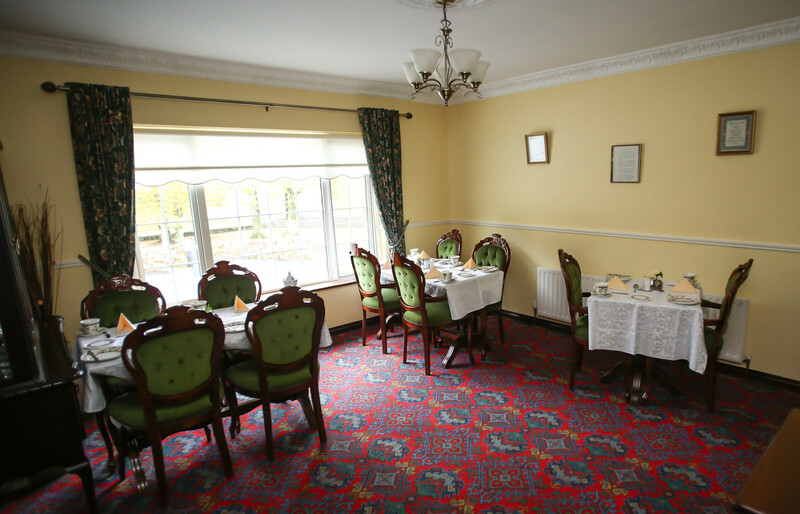 Porridge & Fruit salad, fruit juice and yogurt are also available. 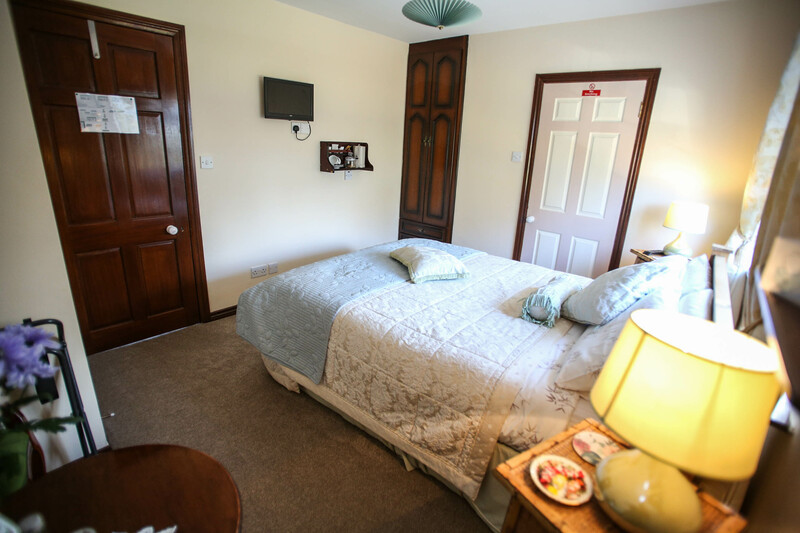 Relax and chill out in our cosy guest rooms. 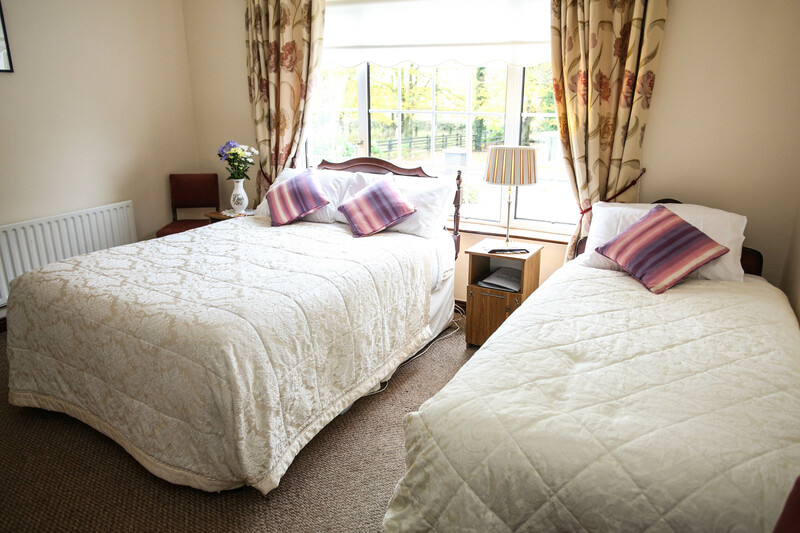 Equipped with large Tv and free wifi with tea / coffee facilities for all guests. 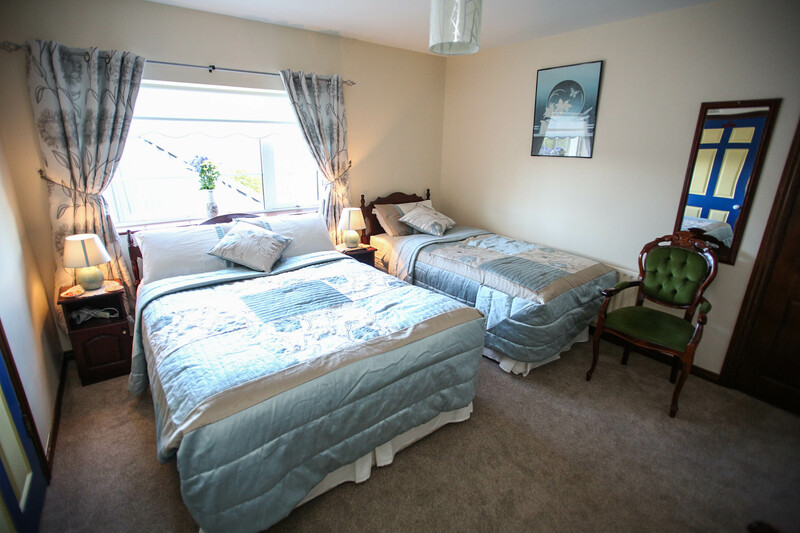 Minnocks Guesthouse B&B accommodation is located in Birr county Offaly. 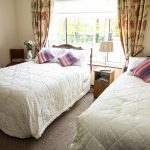 Free Wi-Fi is provided for all guests as well as a En-suite room with tea and coffee facilities. 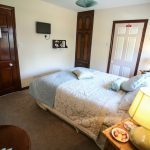 Minnocks Bed and Breakfast is a boutique style B&B located on the N62 Road just outside Birr offering affordable accommodation to the modern traveller.